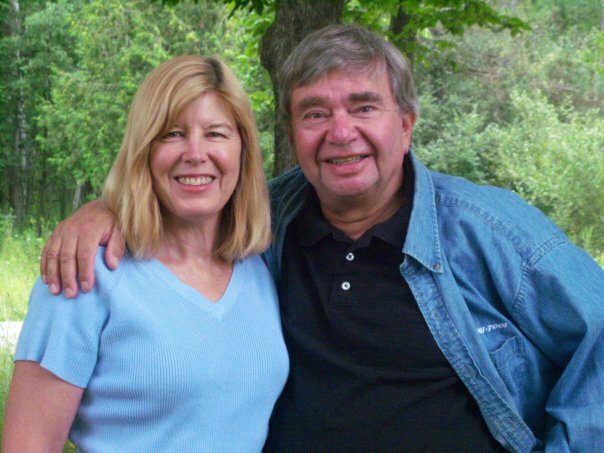 We are Jim & Cheryl Pahz. We write individually, but most of the time we write together as a team. We live in Central Michigan in the middle of 16 acres of woodland. When not writing we like to horseback ride, walk through the woods, and ride 4-wheelers with our grandchildren. We didn't start writing until after a 33-year teaching career. While we were involved in education we also ran an international adoption agency and placed over one thousand orphans with families throughout the United States. Emma Dennison, a Midwest housewife and grandmother has a frightening experience while jogging through the forest. It involves an encounter with a wolf. What Emma Doesn't know is that the animal isn't an ordinary wolf. It is a manifestation of something far more sinister. Josh is attending medical school in Florida and engaged to a beautiful girl when the Adventure Box arrives, and his well-planned life takes a major detour. Josh and his brother Erik have received adventure boxes from their grandfather in Michigan for years. The boxes helped bridge the distance between Michigan and Florida, and kept their grandfather a part of their lives. Each box was lovingly filled with treats and gifts, and arrived regularly until a year ago when his grandfather died. With his grandfather gone, how can this adventure Box be explained and what does it mean? Who sent the box, and why? The return address says Heaven! Equally puzzling are the contents. The box contains three clues: a feather, a watch and a map. 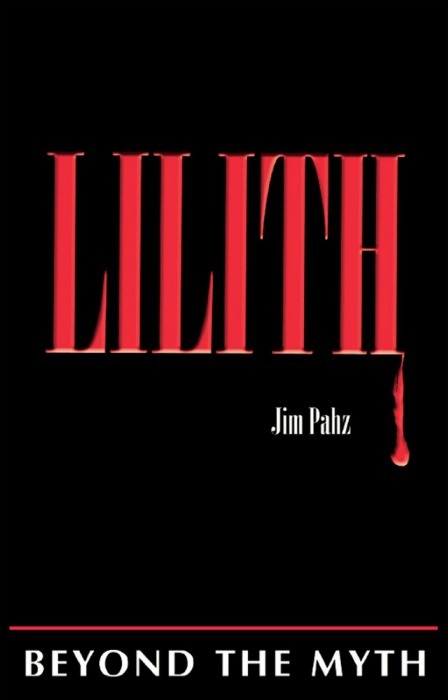 Seeking answers, Josh travels to Michigan and enters a world of buried treasure, African swords and an ancient curse. Along the way he finds true love and something important that he almost lost: himself. His grandfather had been correct. 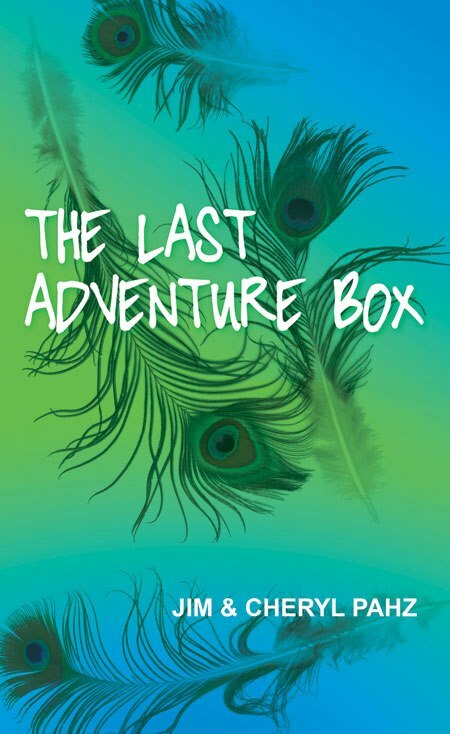 The Last Adventure Box was the most important one of all. A girl named Quetzal Maya Fisher is born in Guatemala at a Christian mission, and adopted by an American couple. Although raised in Michigan--far from her humble beginnings--she carries within her clues that connect her to the past like invisible threads. As an adult these threads pull her back to the small village of Canoguitas where she was born, and to the missionary family who arranged her adoption. 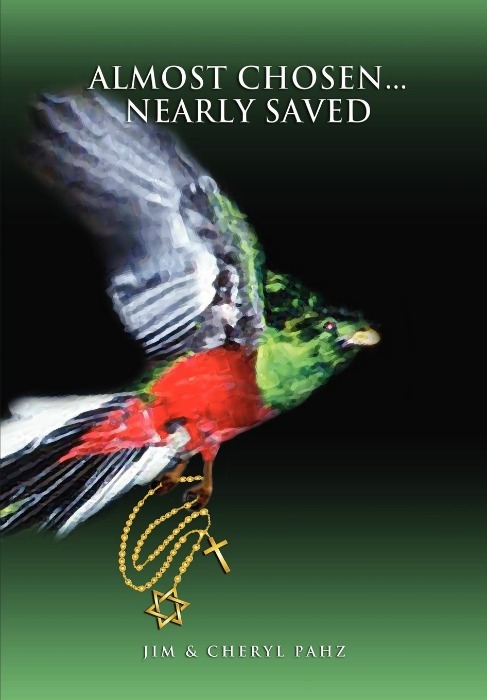 The story of Quetzal is intertwined with that of Tommy Tuttle, a faithless missionary who oversees an international adoption program in Guatemala. Tommy's adoption activities result in his arrest and imprisonment when he is engulfed in a scandal that echoes far beyond the borders of Guatemala--the land of eternal spring. 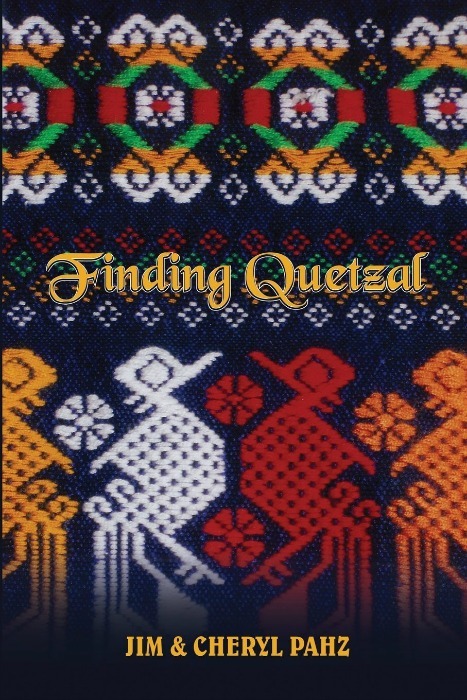 Finding Quetzal is the story of one woman's journey of discovery as she seeks answers to the questions that haunt us all: Who am I... How did I come to be.. and where do I go from here? Finding the answers is never simple, but always worth the effort. In the end Quetzal discovers we are all more than we appear to be, and so much more than we think we are. Ben and Julie Pearson are faced with a dilemma. A bizarre favor has been asked of them by a terminally ill relative and the young couple promise to grant the favor. To fulfill the request, Ben and Julie must go to considerable effort and expense and they are not certain they ever really intend to keep their promise. This is a favor wrapped in a mystery and will take the Pearsons from the Florida Panhandle to Mount Pleasant, Michigan. Deciding whether to keep their promise, Ben and Julie are advised by a seemingly homeless old man who seems always to be at the local McDonald's. But this time, beneath his usual jibber-jabber are words that seem coherent and insightful. 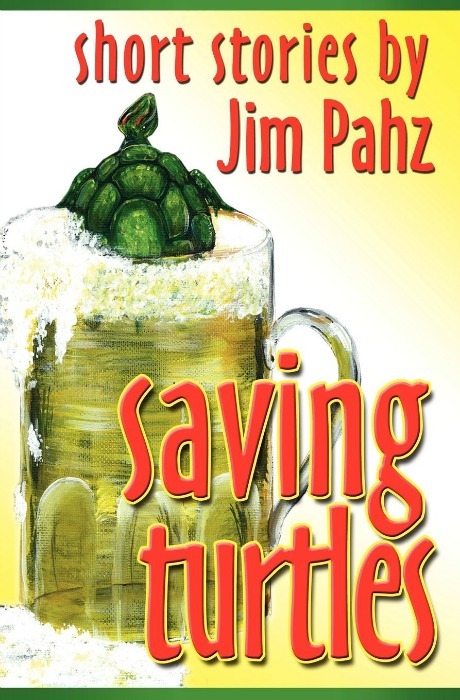 Nine stories by Jim Pahz and five stories developed from novels Jim co-authored with his wife, Cheryl. These stories represent an assortment of topics and characters. All explore the human condition and the complications of living together--as friends, spouses and families. If we learn anything from these stories, it's that you don't always get dumplings and it's never a good idea to poke a sleeping bear. With a Jewish father and a Baptist mother, Daniel Fisher grows into a confused and alienated young man, uncertain of his place in the world. His search for identity takes him from the Bible belt of the South to the Negev Desert of Israel. Along the way he stumbles into love with Mia Murphy, a fellow seeker and soul mate. To obtain the missing piece that will complete their lives, Daniel and Mia must travel to a tiny village in the lowlands of Guatemala. 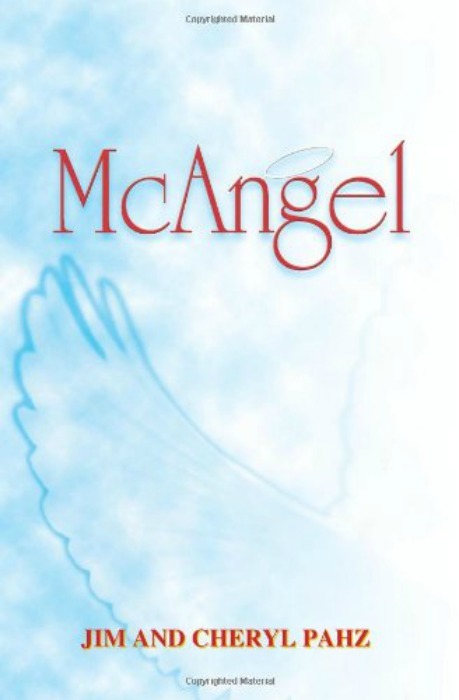 Their search ends when they find an orphaned baby who needs them as much as they need her. They name the child Quetzal after the elusive Central American bird that has haunted Daniel since Childhood.